With an newfound interest around the work of Frankfurt trance legend Oliver Lieb, it's fitting that his latest release comes courtesy of John Digweed's Bedrock imprint. The label head honcho has been a loyal follower of the German's releases for three decades, and who can forget the moment that "Netherworld" by L.S.G. (one of Lieb's more well known aliases) came tearing through on his seminal Northern Exposure 2 mix with sidekick Sasha back in 1997. Lieb's production expertise and knowledge of dancefloor dynamics are on fine display once again on the raw energy of "Red Phosphorus" a seething epic with the most all consuming bassline you'll hear this year, and a sublime array of melodies. 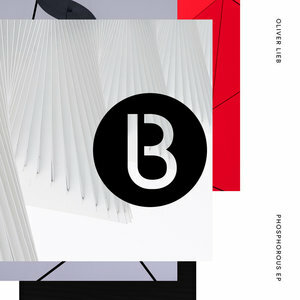 This is backed up by the reduced and blissed-out tech house action of "Black Phosphorous and full throttle hypnotic techno banger "Violet Phosphorus".